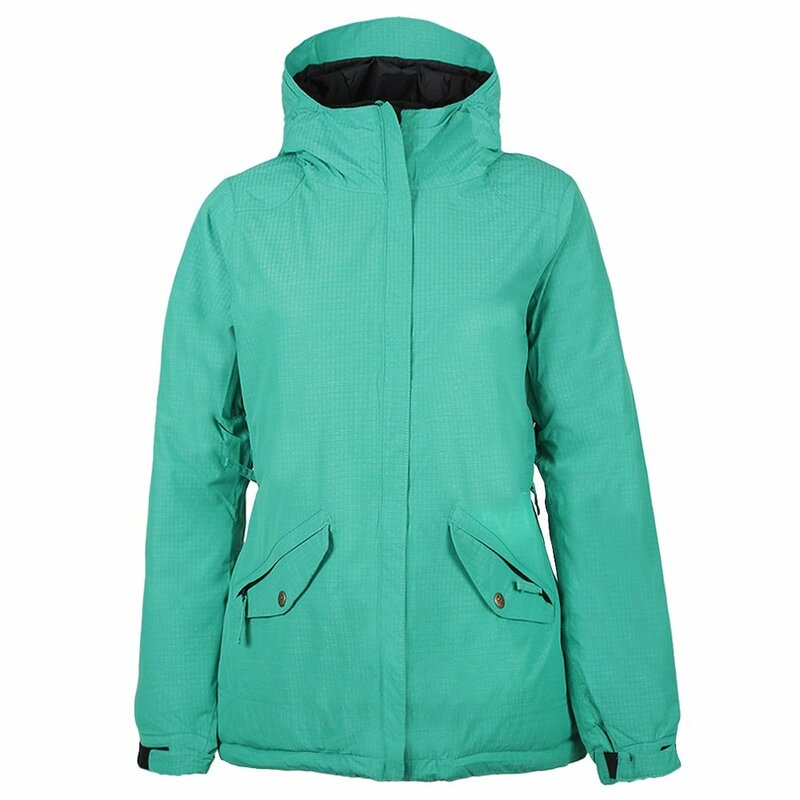 Keep the weather off your clothes and under your board with 686's Faithful Snowboard Jacket. This jacket covers you from hood to hem with 10K/8K waterproof-breathable fabric backed by comfy taffeta. The 81g fill creates a warming barrier to keep the cold away. Built-in ventilation lets you drop heat with ease and speed. From storm days to spring bluebirds, the Faithful keeps you prepared.